As the co-founder and director of B-Adaptive Foundation, Toshi Hoshino brings his expertise to support challenged athletes and their activities overseas. 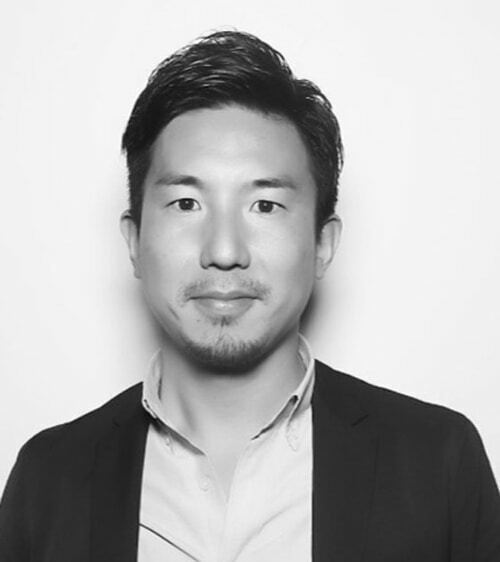 Prior to founding B-Adaptive Agency in 2017 and B-Global Agency, Inc. in 2016, Hoshino served as the Vice President of a baseball agency where he, as the certified agent of the MLB Players Association, represented and assisted professional baseball players cross the Pacific Ocean to pursue new professional careers. Hoshino holds an M.B.A specializing in sports marketing from the University of Oregon and an undergraduate degree from Waseda University where he played varsity ice hockey. Hoshino was born and raised in Karuizawa, Nagano prefecture, Japan. 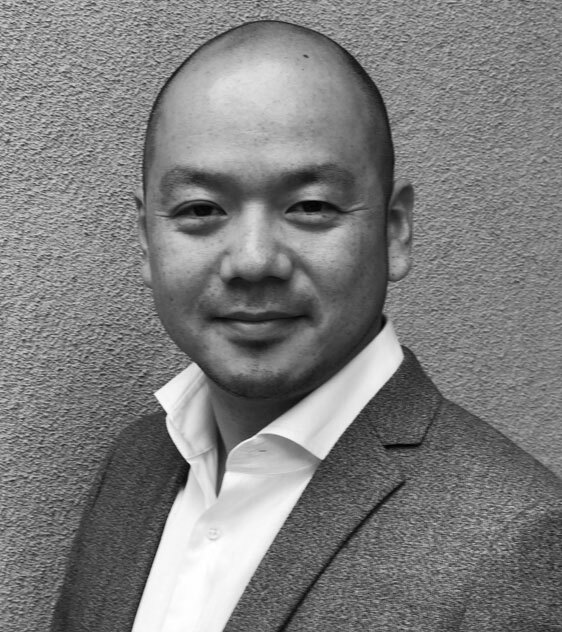 Yamanouchi is co-founder and a director at B-Adaptive Foundation. He worked at one of the top Japanese insurance companies in Japan before coming to the U.S. While he was in graduate school in NY, he worked at Madison Square Garden. In 2014 after graduating from Fordham University School of Law, he joined a sports agency in LA where he co-represented pro-athletes and negotiated corporate sponsorship deals. Yamanouchi currently serves as vice president at B-Global Agency, Inc. and specializes in sports marketing and corporate sponsorship sales. Yamanouchi holds a B.A. in general law from Waseda University, a M.S. in Sports business from New York University and a LL.M from Fordham University School of Law. He is from Tokyo, Japan. 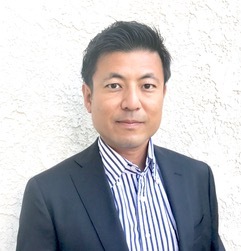 Taka Sakai is an owner/founder of California based Zefiro Corporation that specializes in advanced piling/foundation projects in heavy civil engineering industry in US. Taka has engaged in 70 plus public/commercial projects in various states for 13 years. In 2016, Zefiro received an award of excellence in accident prevention from Southern California Contractors Association. Prior to establishing Zefiro corporation, Taka had begun a professional carrier with Giken LTD where his primary role was to develop new markets and launch local branches. He was also associated with mega public projects in Tokyo, Singapore, Hong Kong and Los Angeles between 1993 and 2007. Taka Sakai graduated from Meikai University with a bachelor’s degree in Economics in Tokyo. He was born and raised in Tokyo, Japan.